And oh, look! I’ve already gone off the rails. Clearly I need an editor. It’s a question we’re asked often, so today I want to dig into it a little. Or a lot. Depends on how well I can keep my logorrhea in check. Again, need an editor. As Sid mentions, there are many types of editing. But not all of them have strict definitions, and there’s a whole lot of annoying overlap between them. Writers have a lot of editorial terms thrown at them — top or top-down, big picture, line, front, stylistic, substantive — but some of these are redundant, and a few are even supremely unhelpful. So how is a writer supposed to know what type of editing he or she needs? Confusion about these terms can lead to choosing the wrong kind of editor, and choosing the wrong kind of editor can lead to paying money for the kind of work your writing doesn’t even need. And so, let’s begin with the developmental edit. In essence, if you’re in the beginning stages of your manuscript and need guidance on its structure, organization and/or ideas, a developmental edit is what you’re looking for. For nonfiction, a developmental editor may, for example, help you create an outline or suggest the most logical way to arrange your argument or your chapters. If you’re writing a novel, a developmental editor might examine your plot outline for clarity and believability, or make suggestions related to character arcs, plot points, setting and tone. A substantive edit is similar to a developmental edit. In fact, some use these terms interchangeably. The main difference is this: you can request a developmental edit even if you haven’t written your manuscript yet, but a substantive edit requires pages. Keep the two clear simply by examining the words: a developmental edit can help you develop that which you don’t yet have; a substantive edit deals with the existing substance, the pages you’ve already written. A substantive editor will look at what you’ve written and help you tighten the scope, and make sure it’s organized well and flows logically. With WBN, you’d tackle the developmental and/or substantive work during the coaching process (either book coaching or accelerated coaching), which offers writers like you the opportunity to collaborate on an ongoing basis with a professional writer for support and guidance throughout the book-writing process. Once you’ve accomplished all of the work related to structure and organization, and you’ve written a draft of your manuscript, it’s a good time to request a content edit. Another fairly self-explanatory term: the content editor will address the contents of your book. She’ll target inconsistencies in tone, style, dialogue, character. She’ll look for plot holes in your novel, contradictions in your memoir, or inaccuracies in your history. You can ask her to do your fact-checking or to make sure your writing is appropriate for your target audience. 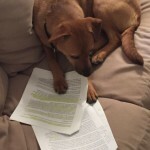 WBN’s manuscript critique service covers content editing and more. “Good golly,” you might be wondering, “when in the hell does someone fix my comma splices?” Well maybe you shouldn’t have included any comma splices, comma splices are naughty. And also, hold your horses. Because next we have the line edit, or what for memory’s sake you can call a line-by-line edit, which is exactly what it sounds like. The line editor will go through your manuscript line by line, interacting with your writing at the sentence and paragraph level, looking for and addressing issues in clarity, flow, and word choice — the way in which your language is communicating your thesis or your story. In a word, readability. 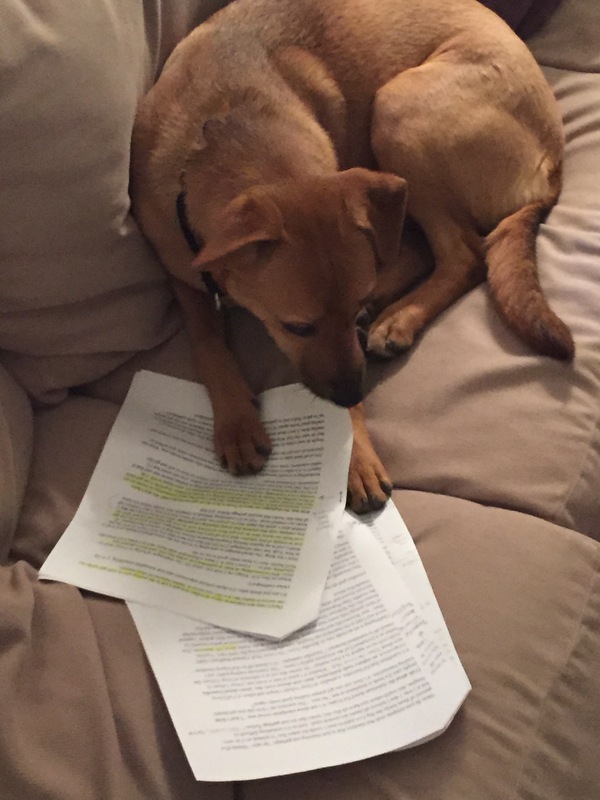 Is your manuscript readable? Is your prose fluid and precise? … a copyedit, or copy edit. This is where you’ll nab those pesky comma splices (or my preferred plural form, comma spli). A copyeditor will go through your manuscript word by word looking for goofs in punctuation, tense, spelling, grammar and the like. In other words, she will edit your copy. 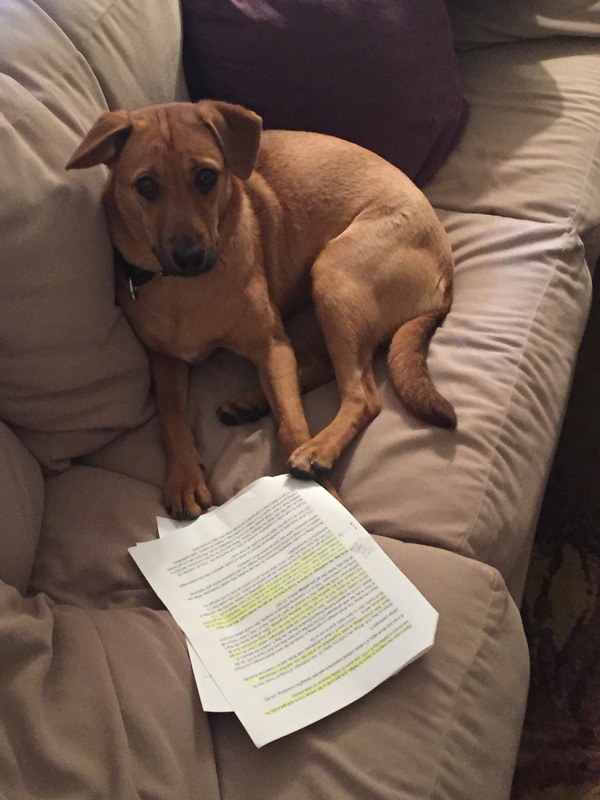 Because she’s a copyeditor. A copyeditor also fixes errors in style — for example, if you’re using AP and should be using Chicago, she’ll make those changes — and will make sure your citations and references and bibliographies and so on are all properly formatted and consistent. In other words, all of those naggy little details that we writers don’t always have the time, or desire, to address ourselves. That’s about it, y’all. You now know as much about editing as I do! Now, not all writers will need all of the above during the manuscript process. If you’ve done your own developmental and substantive and content and line editing, then maybe all you need is a copyedit. Or maybe you’re fully confident in your writing and proofing abilities, but struggle with structure or ideas, in which case maybe the only editing you need is developmental. Either way, at some point between idea and publication, it’s imperative that you use some brand of editor. If your manuscript is ready for some editorial attention, request a free consult, tell us about your project and we’ll lay out all of your options. OK? OK.
Good to see a stalwart member of the “Bomb Squad” hard at work. Thanks for reading, Ken. I hope the members of real bomb squads get as much satisfaction from cutting the correct wire as we get from cutting a horrendous adverb. Sid K. here. Thanks for answering my question, and making this a fun read, too. This is all really useful information. But what the heck is a “comma splice”? And wouldn’t the Latin plural be “comma splii” with a double i? Hi Sid. I have no idea how to define a comma splice! I only know that I used one in that sentence. (I think.) That will be part of an upcoming post — how one need not know all the rules of grammar in order to be a successful writer. I vote for comma splii. I’d really like to see the double-i make a strong comeback. Comma splii are *compulsory* in French and Bulgarian? I wonder if non-use carries harsh penalties? I kind of hope so. Thanks for the idea for a new post. Part of the problem is that different editors/writers use these terms in different ways: my line edit is another guy’s copyedit; her content edit is someone else’s developmental edit. The good news is, if you ever have a question about a term you can run it by us and get a straight answer, with some free splii for good measure.